Christmas market at Chasewater Railway this Saturday! 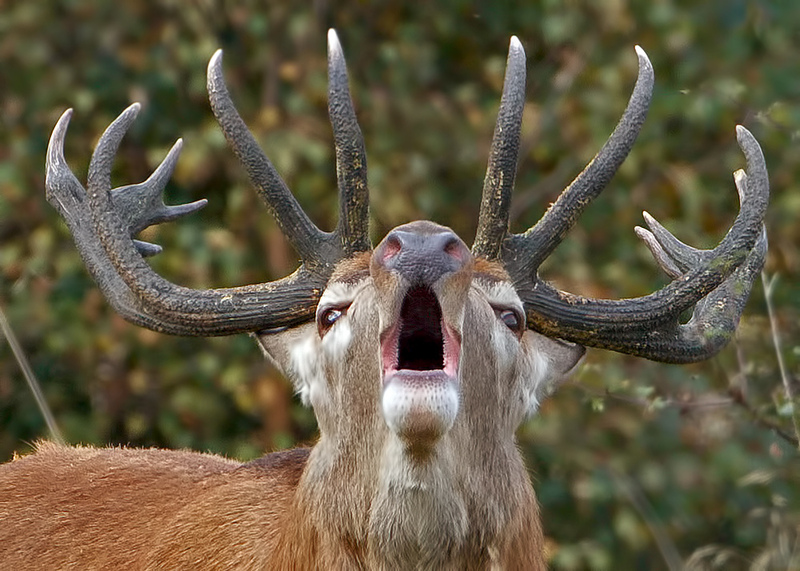 Stuck in a rut – beware, folks – the deer are getting horny…. Something wonderful for princesses and pirates alike this Bank Holiday Monday! Chasewater Railway – 2018 Annual Charities Day this Sunday! Mabel’s Vintage Fair at Chasewater Railway today! Do please be deer aware! Chasewater Railway Made in Staffordshire Gala this weekend! Who’s on this team, and who are they? 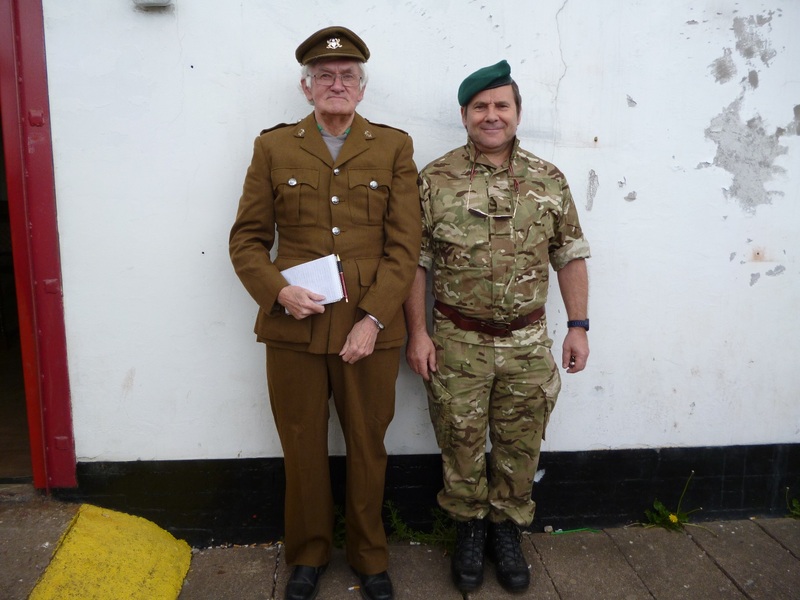 The sheer number of people who have paid tribute following the sad news of the passing of Bill Shaw has been heartwarming, and many have expressed their desire to attend his funeral – well, Bill’s wife, Lynn has been in touch to give further details, including the details of the function afterwards. It’s a diesel takeover – this weekend! 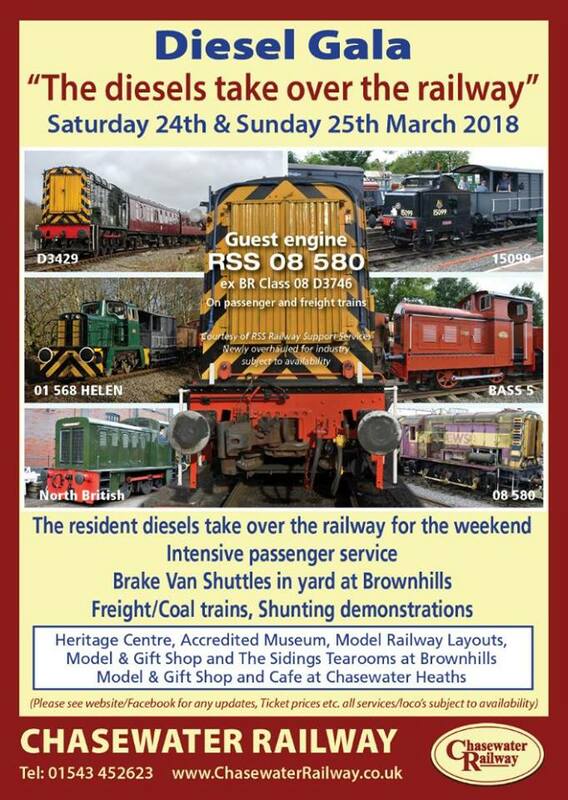 Chasewater Railway – the little gem of a preserved industrial railway right on our doorstep is holding it’s annual Diesel Gala this weekend, Saturday and Sunday 24-25th March 2018. Everyone involved with the blog has been saddened and dismayed by the loss of Bill Shaw, Clayhanger lad, champion of local football, commentator and all round decent bloke – and I’m proud and honoured to feature here an obituary for Bill from his fellow match reporter at Walsall Wood, David Evans. 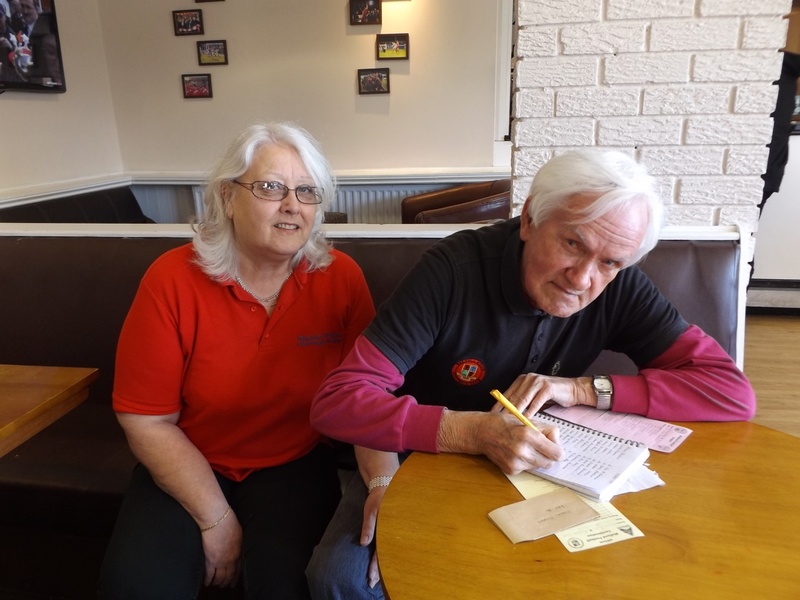 Following the sad news of the passing of Bill Shaw, long time contributor to the blog, Clayhanger lad and great champion of local football there, has been a huge outpouring of sympathy and condolence – Bill was certainly a friend and familiar face to many, not just in local football, but in the wider community. It’s my sad duty to report to you that old friend of the blog, Clayhanger lad and football reporter extraordinaire Bill Shaw sadly passed away yesterday following an ongoing, serious illness. I’m always happy to see new attractions at Chasewater Railway, so I was pleased to note the carriage on Platform One now has a new business within, the Chase Vintage Carriage operated by Charley Hughes, and it’s currently open on Saturdays and Sundays from 10am until 4pm. Great live music and party at the Chase Inn this New Year’s Eve! 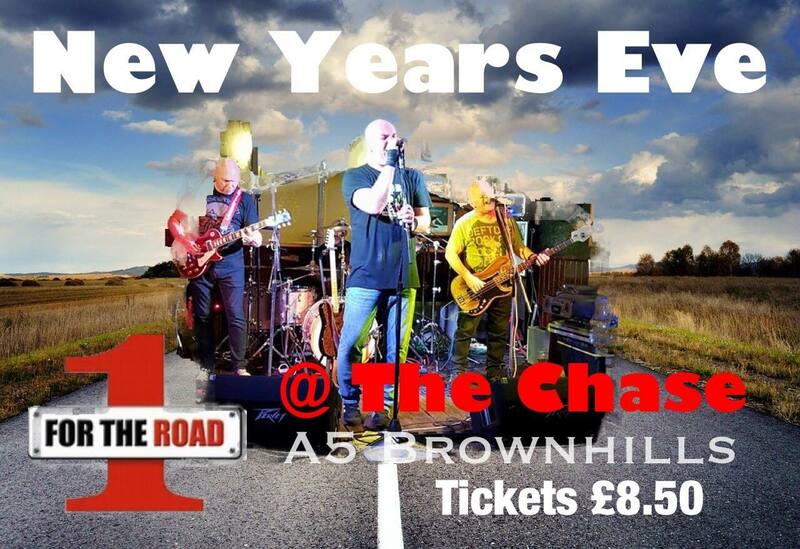 The folks from the Chase Inn at Newtown, Brownhills has been in touch to let me know that there’s live music and a great party at the pub this New Year’s Eve (Sunday, 31st December 2017) when popular rock act One For The Road bring the house down from 8:00pm. Great live band Man’s Ruin tonight at the Chase Inn! 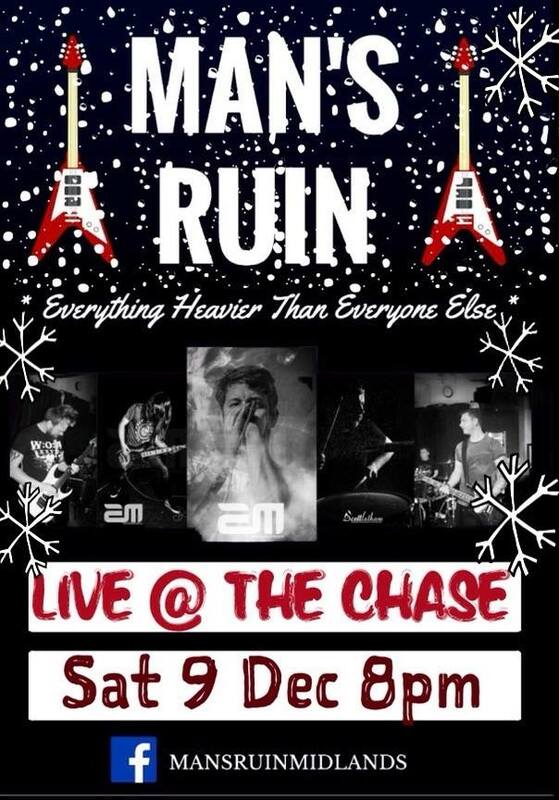 The good folk of the local CAMRA cider and Perry pub of the year, the Chase Inn at Newtown, Brownhills have been in touch to let me know that there’s live music at the popular Brownhills pub tonight (Saturday 9th December 2017), with live music on stage from hard rockers Man’s Ruin Page live from 8pm until late. 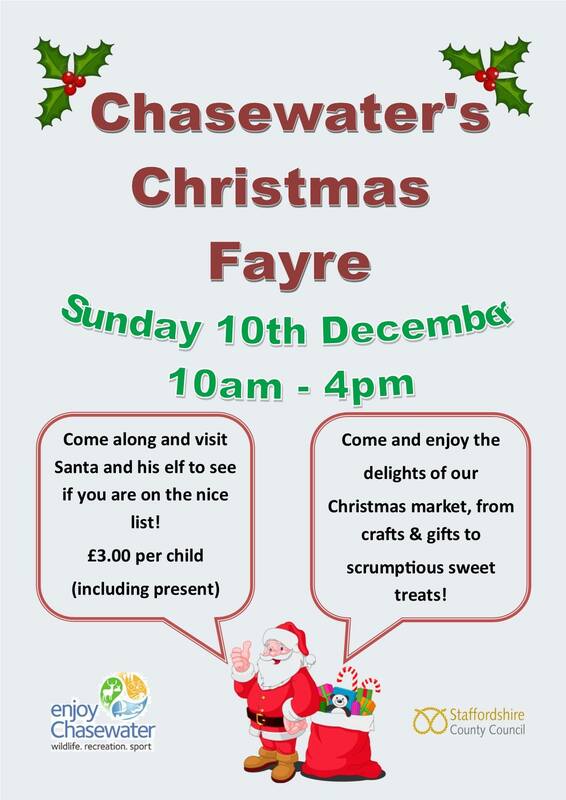 2017 Christmas Fair and Lantern Parade at Chasewater this Sunday! There’s a further chance to get into the Christmas spirit this Sunday (10th December 2017) – there’s the Annual Christmas Fair and Lantern Parade being held at Chasewater Innovation Centre. Great live band Dark Page tonight at the Chase Inn! The good folk of the local CAMRA cider and Perry pub of the year, the Chase Inn at Newtown, Brownhills have been in touch to let me know that there’s live music at the popular Brownhills pub tonight (Saturday 2nd December 2017), with live music on stage from rock covers band Dark Page live from 8pm until late. 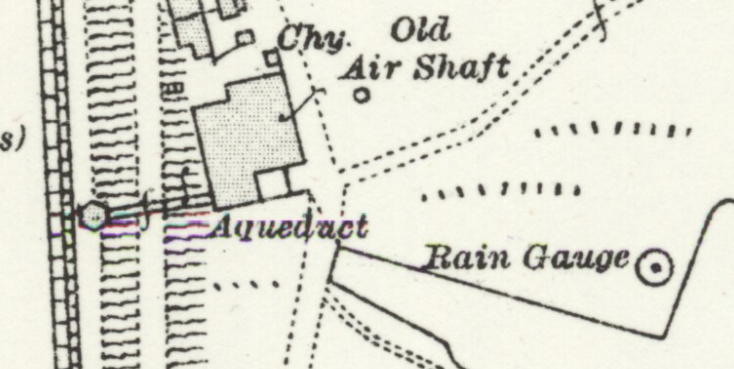 Chasewater Railway – ride the Ghost Train this evening! 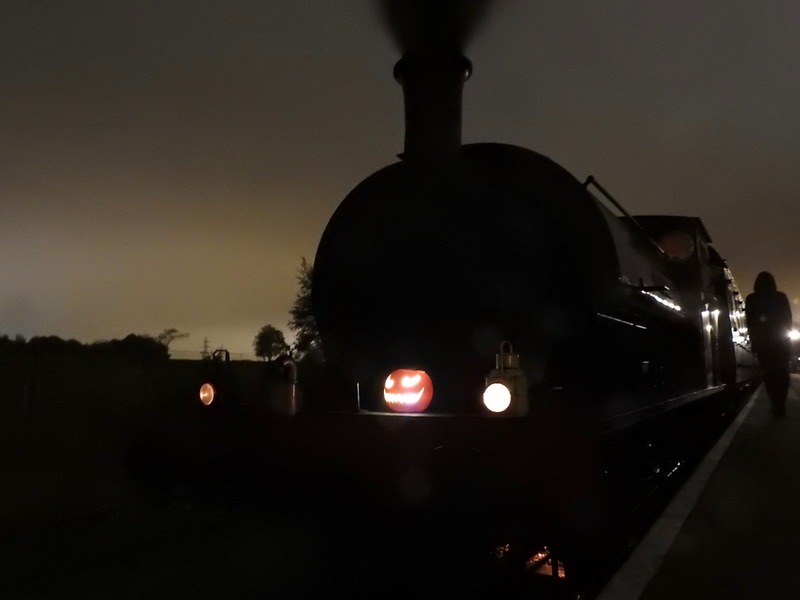 I note Chasewater Railway have Halloween ghost trains running this evening (28th October 2016) with prizes for fancy dress, ghostly fun and games and much more spooky fun for all the family! 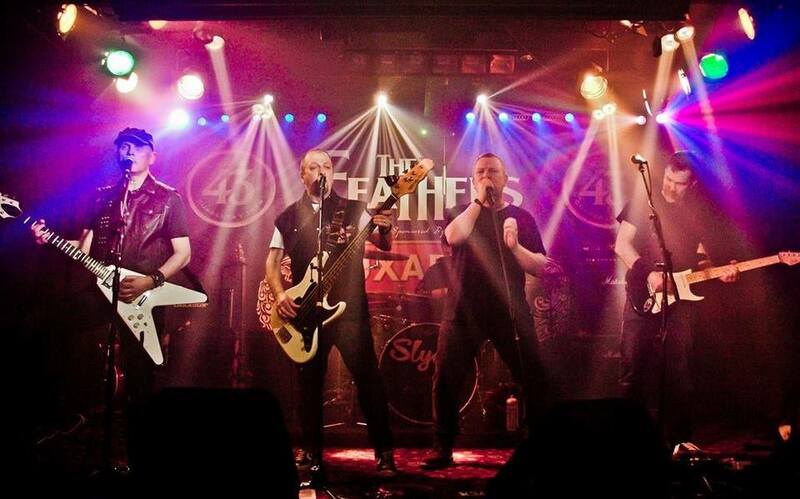 Halloween Spooktacular with top act Slyder at The Chase Inn this evening! The award-winning Chase Inn at Newtown, Brownhills goes from strength to strength – there’s not only great ale and a warm, welcoming atmosphere, but great live music too – and there’s a great Halloween bash on there tonight! One of the curious things about writing and keeping this blog has always been the steady, curious dynamic of story arcs – where an old subject gets continually, slowly and gradually expanded as Google lists it, people search and find the post, comment and expand it. 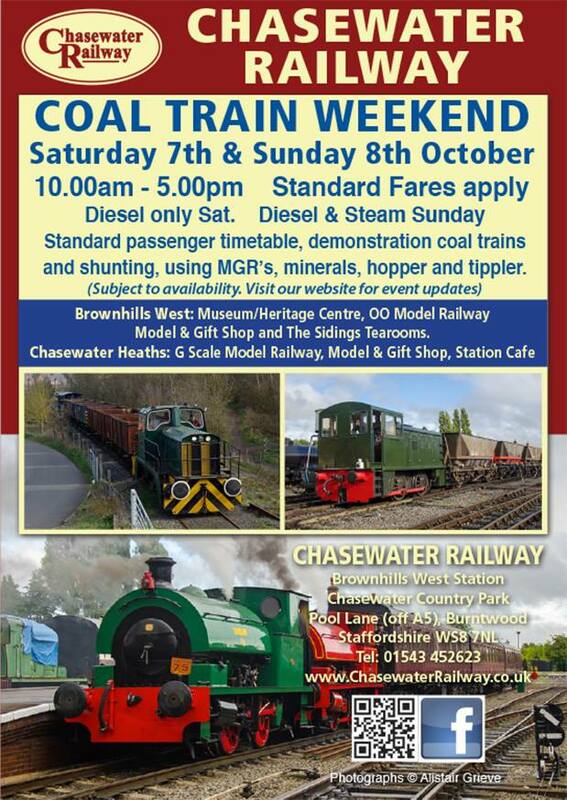 Sorry again for the late notice but I note Chasewater Railway have their Coal Train event this weekend (Saturday 7th and Sunday 8th October 2017) with a mixture of diesel and steam runnings, demo trains and working plant. This is just a quick note to warn people given to exploring the open spaces of the area that over the next 8-10 weeks or so the deer population will be getting amorous – it’s rutting time for our large brown friends, and that means one thing: the heaths around Brownhills, Clayhanger, Pelsall and Chasewater in particular are likely to be host to rather grumpy, aggressive stags guarding their female harems. 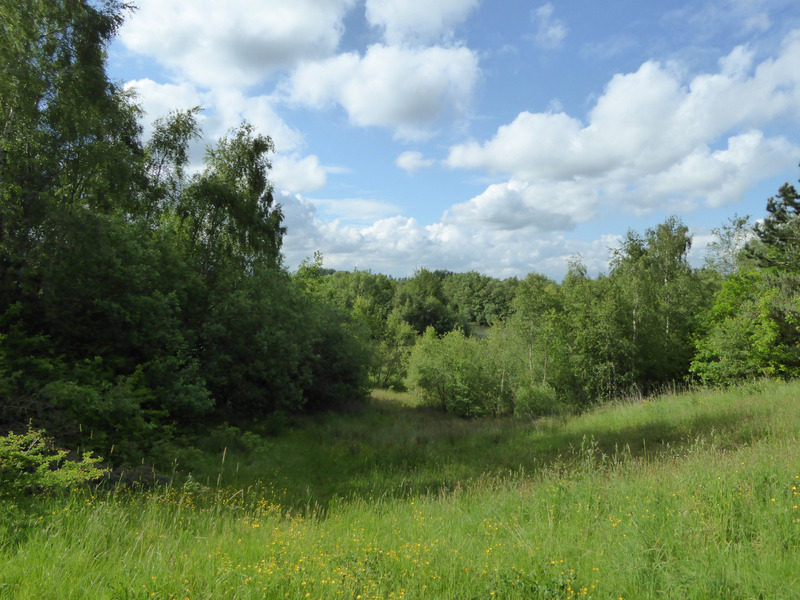 Reader Andrea Atterbury has been in touch to warn readers that items of what is believed to be meat bait have been recently found on Clayhanger Common including pig’s trotters, leading to renewed fears that poisoned bait may be being placed on the common again. 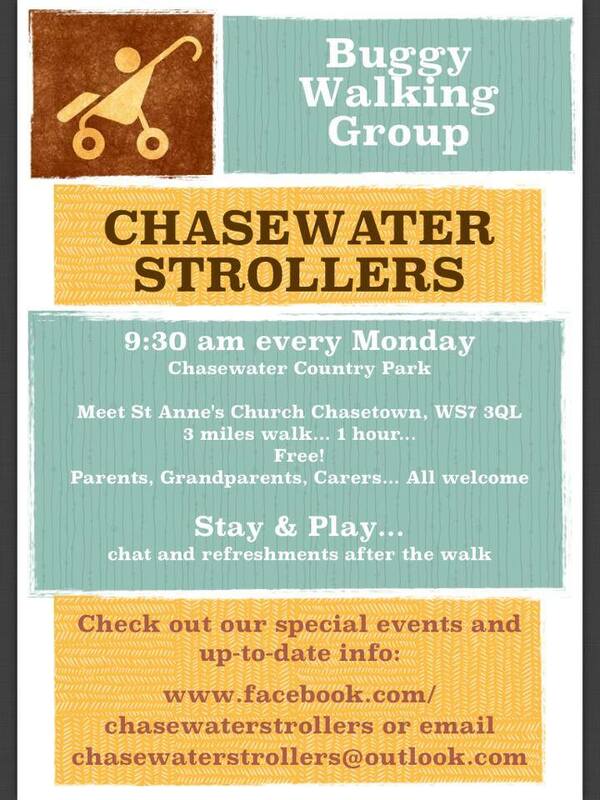 I’ve always supported the wonderful parent and toddler walking and social group that took place weekly at Chasewater – Chasewater Strollers, which grew via the human dynamo of Esther Allen and others into the wonderful Spark movement in Burntwood – well, the original Stroller group is relaunching this Monday, 11th September 2017. 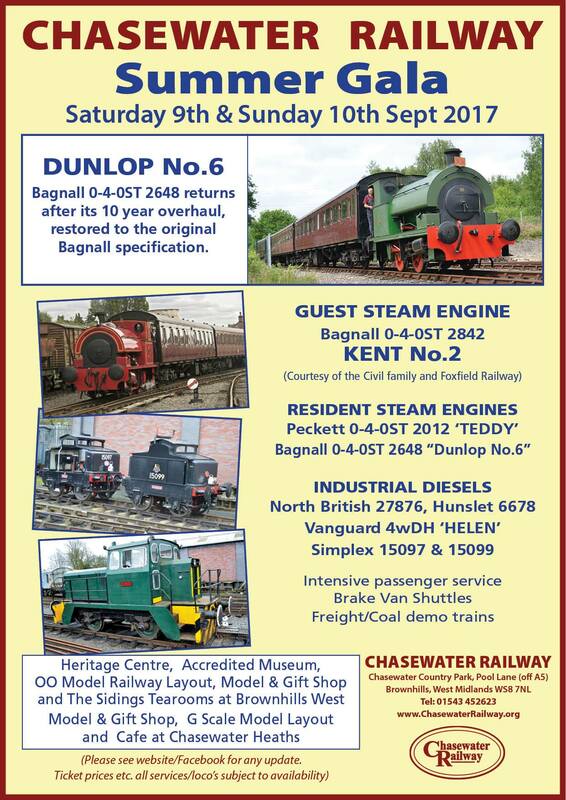 Sorry again for the late notice but I note Chasewater Railway have their late Summer Gala this weekend (Saturday 9th and Sunday 10th September 2017), with special guest engine Bagnall 0-4-0ST 2842 Kent No 2 and a much busier running timetable than normal. 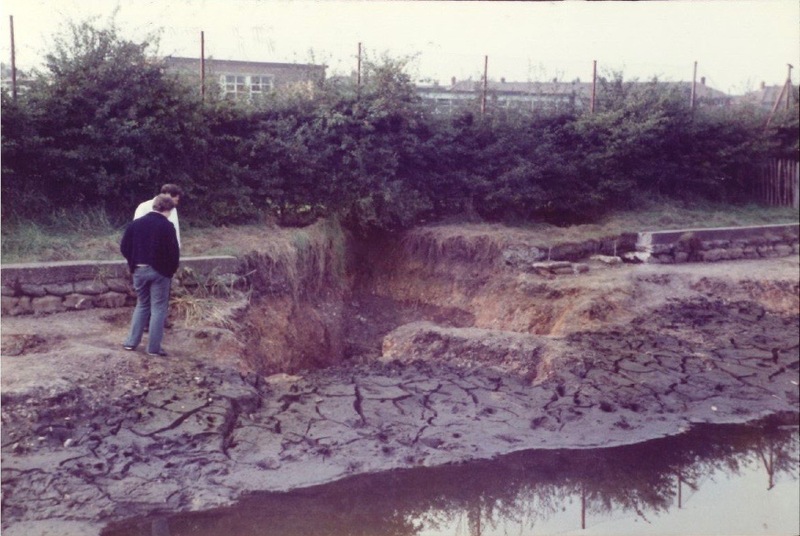 Chasewater Railway – Annual Charities Day this Sunday! 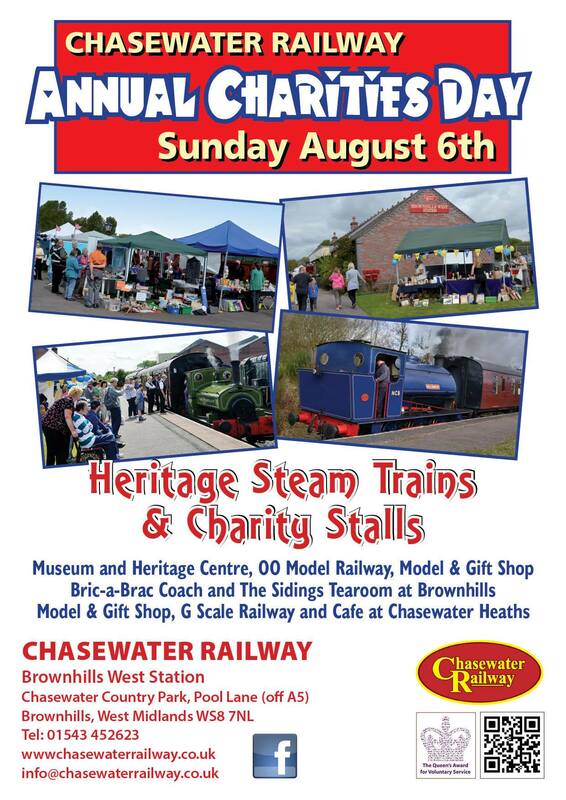 Chasewater Railway – the little gem of a local preserved industrial railway is this Sunday (6th August 2017) staging it’s Annual Charities Day, when the railway will be operating with steam trains, and there will be charity stalls and activities at Brownhills West Station. Fantastic live music at The Chase Inn tonight! 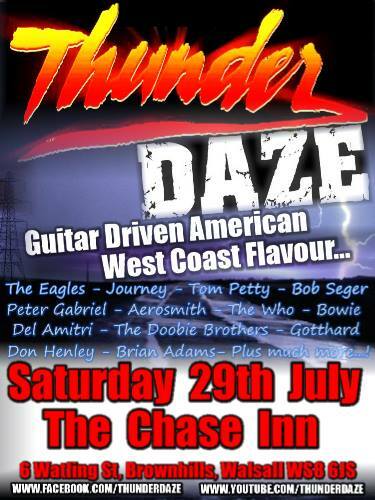 The Chase Inn at Newtown, Brownhills goes from strength to strength – there’s not only great ale and a warm, welcoming atmosphere, but great live music most weekends, too – and there’s a great act on this weekend. 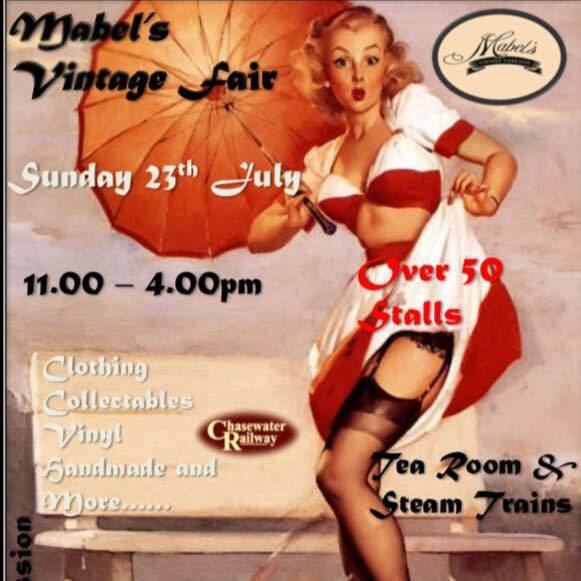 Mabel’s Vintage Fair at Chasewater Railway this Sunday! 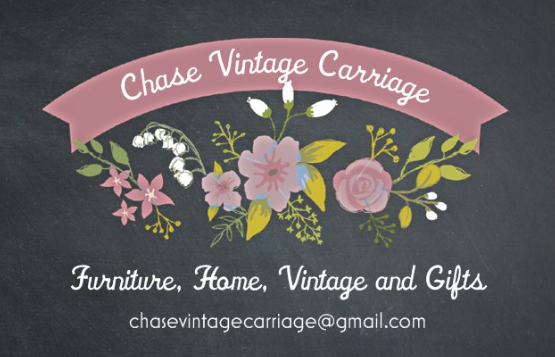 I notice that this Sunday, 23rd July 2017, there’s a rather fun looking vintage event being staged at Chasewater Railway by Mabel’s Vintage Carriage, who have a regular vintage stall in a carriage at the preserved railway. 2017 Chasewater Grand Prix – this weekend! 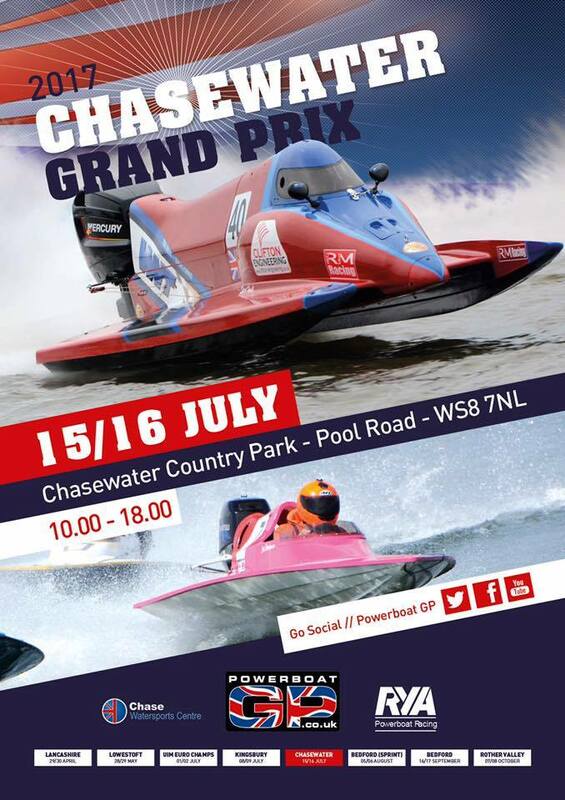 This Saturday and Sunday (15th and 16th July 2017) will be quite a special weekend for the local powerboat community as Chasewater hosts the PowerBoatGP 2017 Chasewater Grand Prix at our favourite reservoir and country park. Great live music at The Chase Inn tonight! 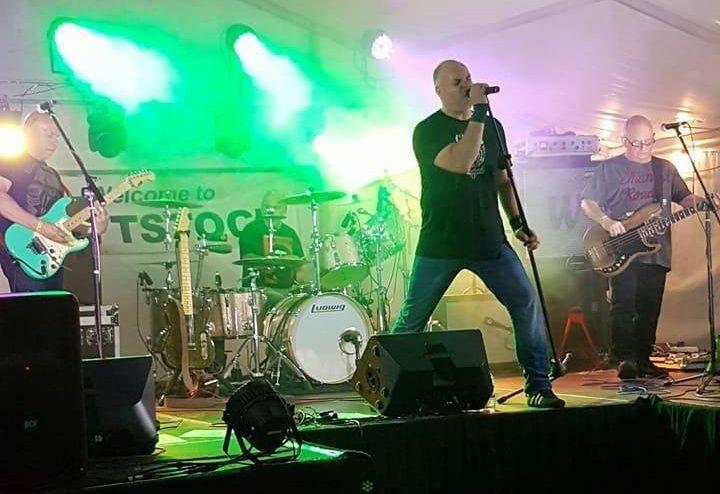 The folks from the Chase Inn at Newtown, Brownhills has been in touch to let me know that there’s live music on again at the popular Brownhills pub this evening (Saturday 15th July 2017), with popular rock act One For The Road live tonight from 9:00pm – and you’d be a fool to miss it! 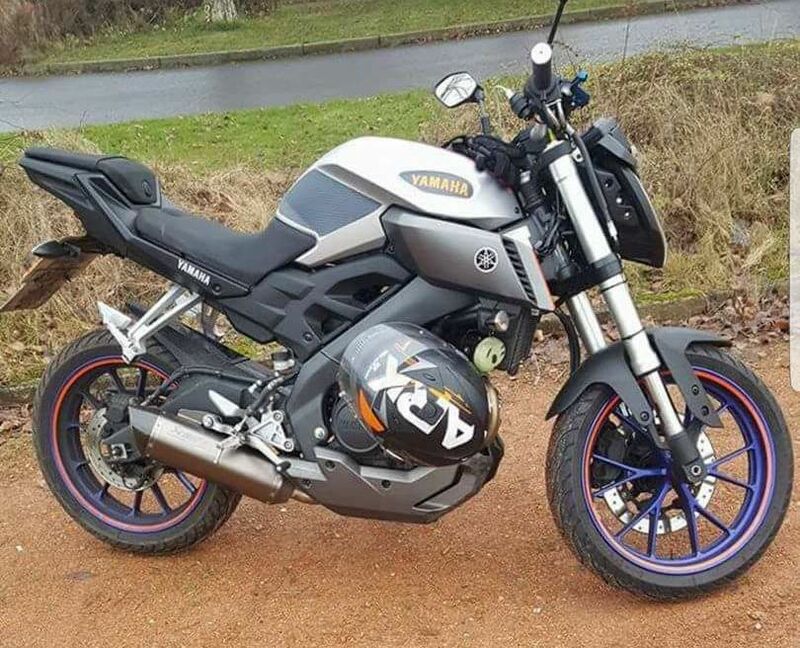 Also taken this weekend, the motorbike pictured above, which was stolen from Chasewater on Friday evening , 7th July 2017. 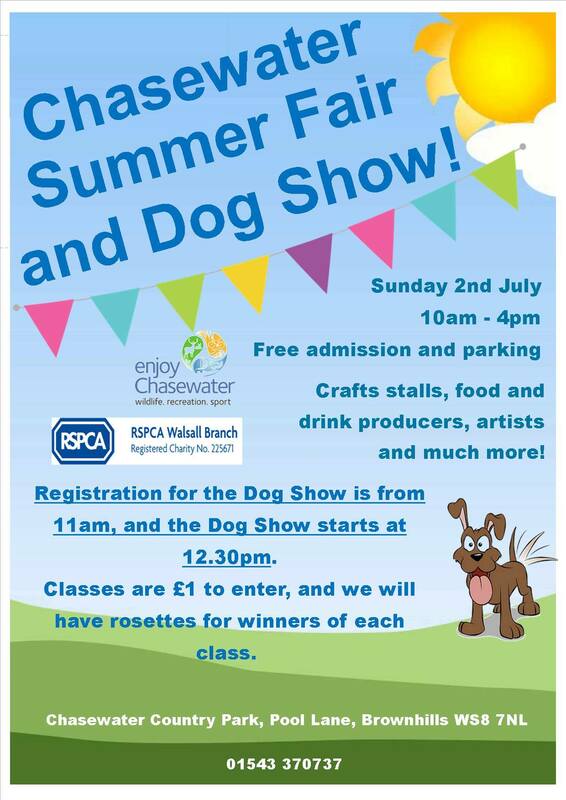 Chasewater Summer Fair and fun Dog Show on today! Just a quick heads up that today, Sunday 2nd July 2017, there’s to be a Summer Fair and Dog Show at Chasewater – the whole thing runs from 10am until 4pm, with registration for the Dog Show taking place from 11am and the show itself at 2:30pm. 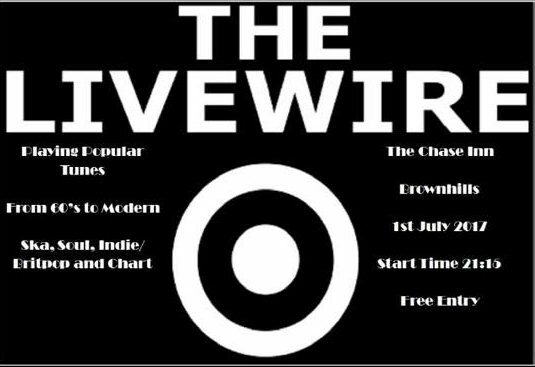 The live music and good times at Chase Inn at Newtown, Brownhills continue – and this week there’s another great gig from brilliant rock band ‘Livewire’, starting 9:15pm.